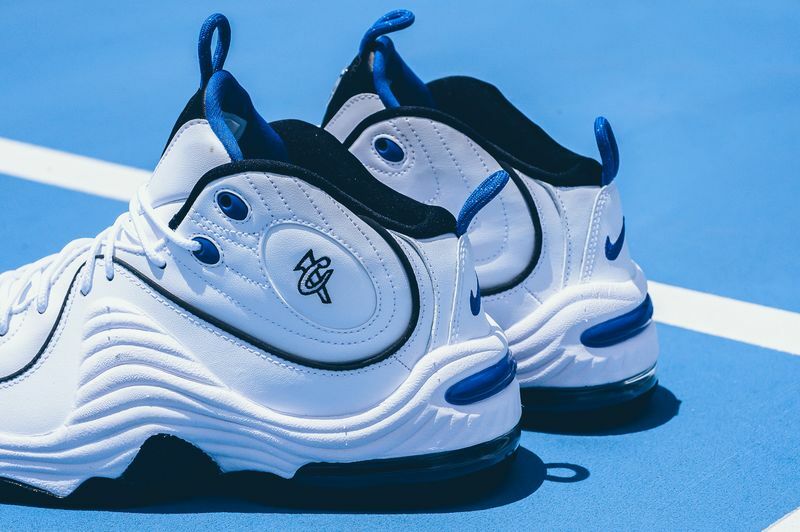 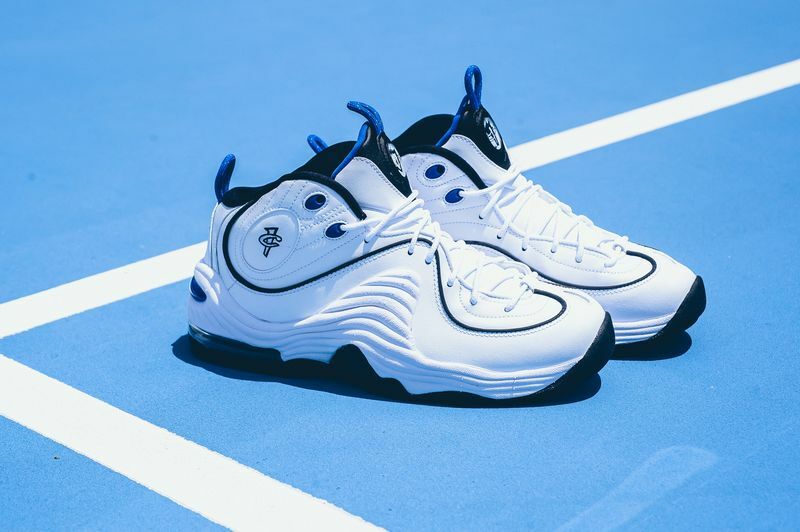 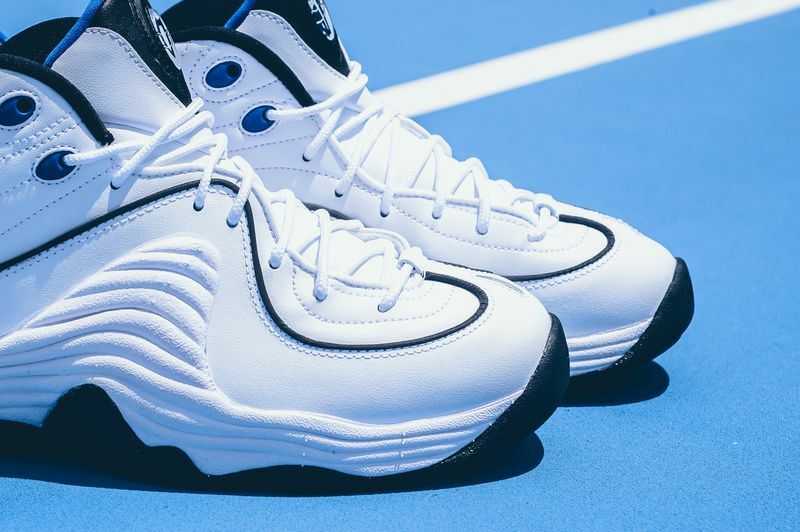 Nike Air Penny 2 "White/Blue"
There’s nothing like a good ol’ sneaker from the golden era of the NBA and this quarter, Nike is bringing out the bangers like the Nike Air Penny 2. 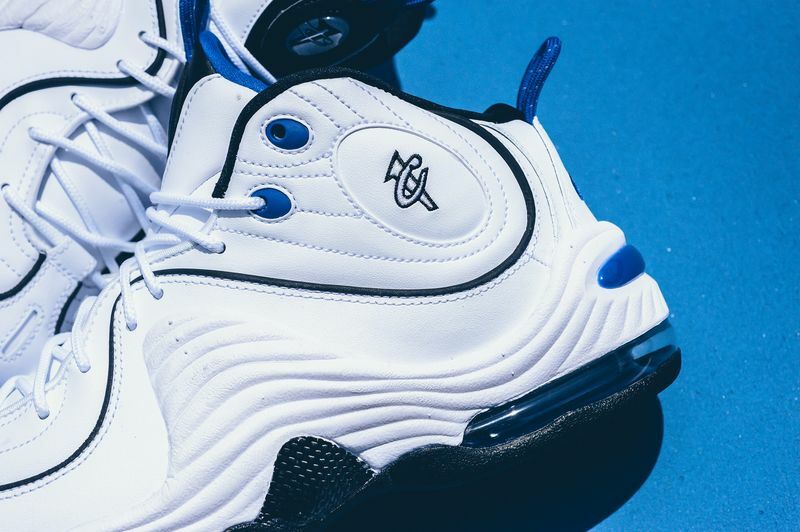 The Orlando themed Nike Air Penny 2 is back in the OG Home colorway, and features a white upper alongside blue and black. 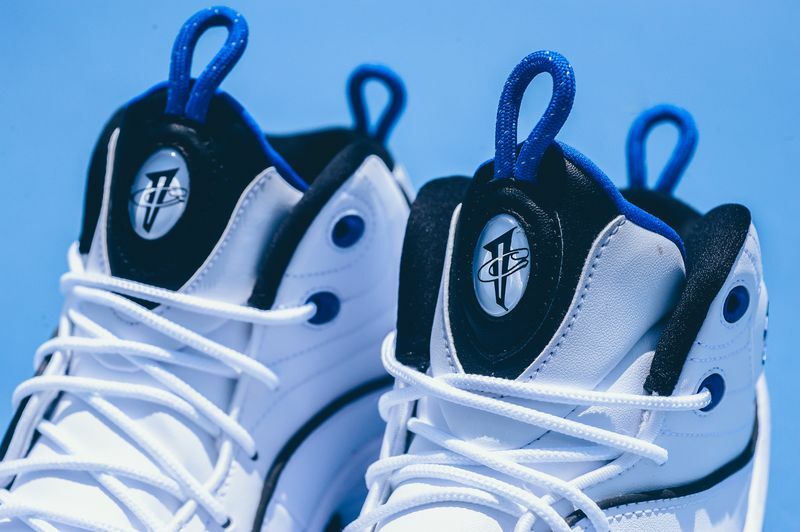 Penny’s 1Cent logo is featured on the outer ankle pod as well as the tongue for that authentic OG feel. 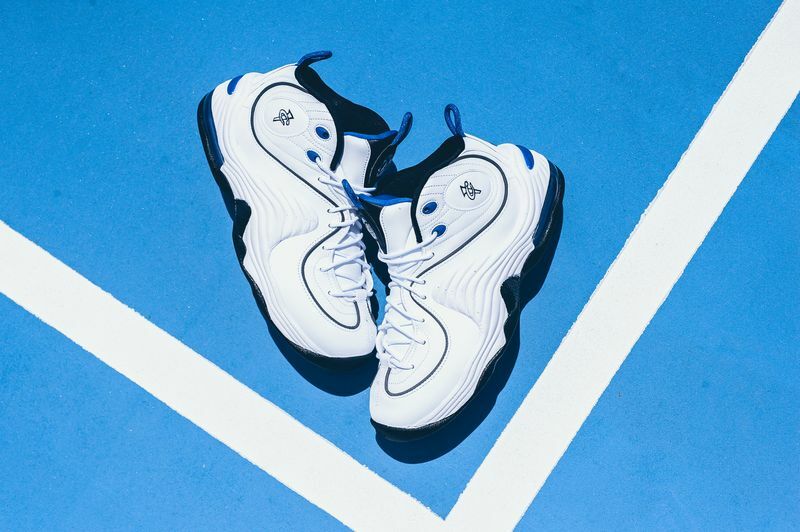 The Nike Air Penny 2 White Blue is available for $150 at stores like sneaker politics and Nikestore.